accuracy, well stability, well over-load ability and high reliability, It can measure the time-sharing single phase. 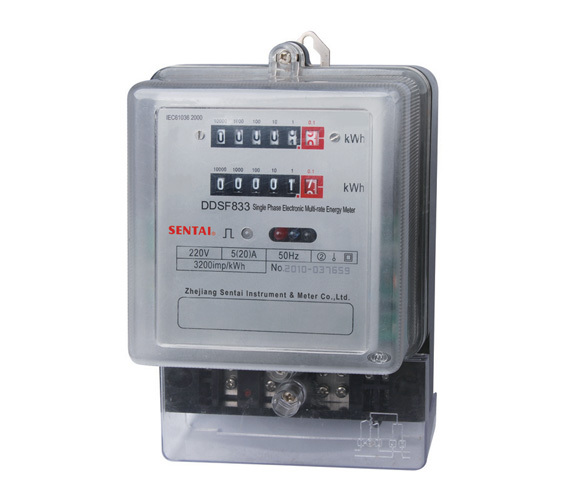 T15284-2002 Multi-rate(time-sharing) Watt-hour Meter Communicaton Rule. period of time can be programmed into 12 periods of time and the minimum time interval is one minutes. All the consumption date can be reserved for 12 months. can auto save the reverse direction power, starting time and the total time. 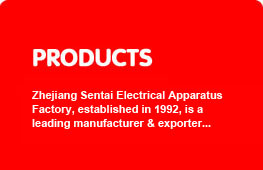 It has the function of reverse directional pulse test and indication. 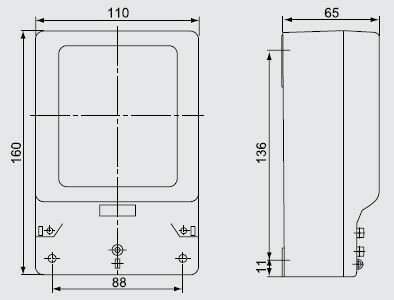 It has the isolated RS485 commuication, and design for prevent from the lightning strike. password and the initial electric power. state of the meter, the clock state, the directional electricenergy, time-adjusting state and present time-period. It can read via RS485 or hand computer. 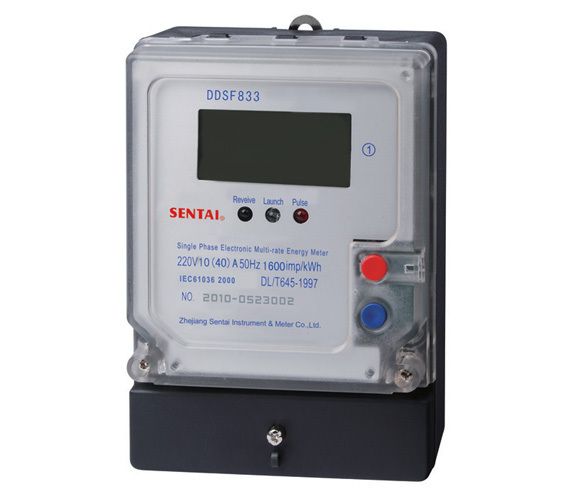 Meter reading function at power off.